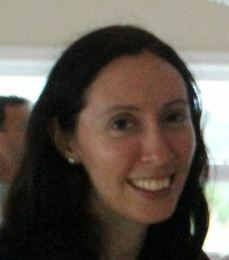 Nicole Carter is the Librarian responsible for Reference & Research Services at Saint Mary’s University since 2012. She has been a professional librarian since 2008 and has worked in libraries across the country, including those at the University of British Columbia, the University of Toronto, Carleton University, the Department of National Defence and at the Library of Parliament, in Ottawa. •	Providing evolving, improved service to library patrons is a consistent theme across all of her work experiences. •	Doing research and helping others with theirs has always been her passion. Nicole loves languages; learning them, learning about them, learning about how people learn them. (This explains her two degrees in Linguistics). She also loves libraries, especially academic, research-focussed libraries where she helps enable the research that answers questions and solves problems, making the world a better, more understood, place.